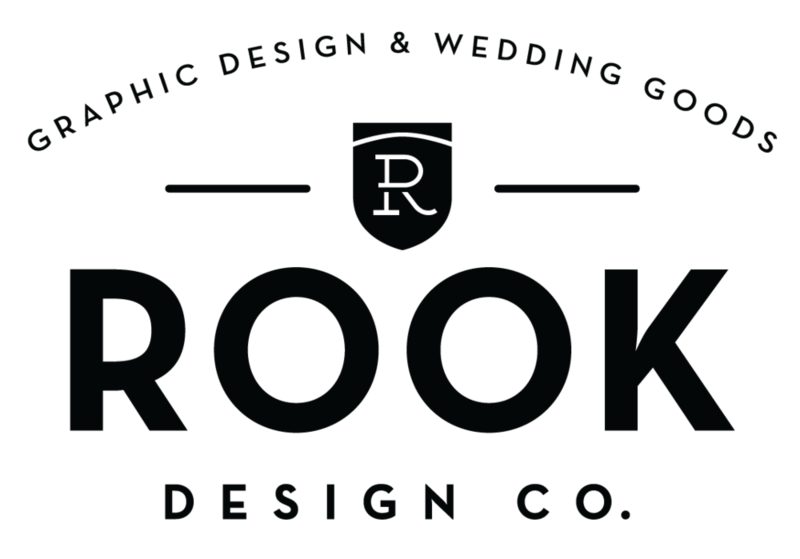 Preserve Collateral — Rook Design Co. I spent a lot of time working on a fabulous community in Marin County California. The logo was already established by another designer. Knowing the property was a complete renovation with exquisite finishes, I wanted to convey the luxury aspect, while still appealing to the natural surroundings, and the fact that the property backed on to a 300 acre nature preserve. Here is a collection of some of the work I did for the property, everything from stationary and signage to direct mail.